Google has been promising proper list and note integration in Assistant for months now, and we've seen hints of it even before that, but today brings us just a little bit closer to that promise being fulfilled. 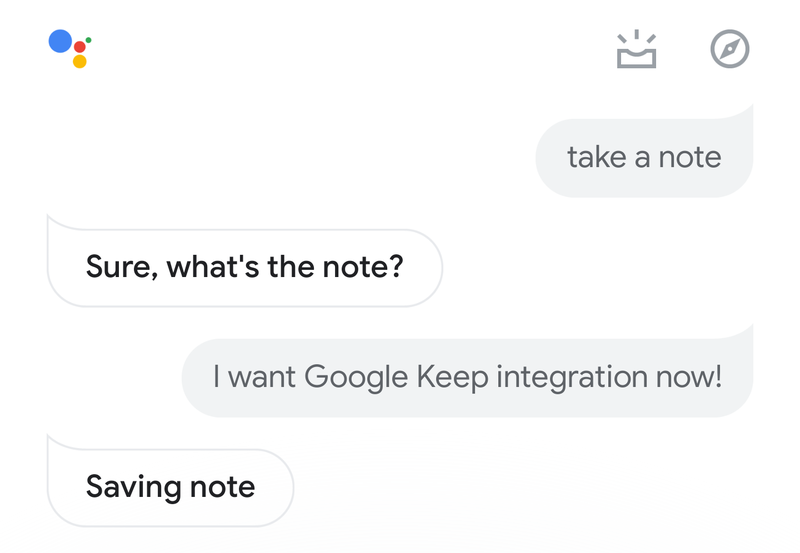 Both note and list support is rolling out to Assistant (on phones and Google Homes) now, but you can't pick a third-party app to manage them just yet. So if you're itching for the Google Keep integration, you may need to be a bit more patient. 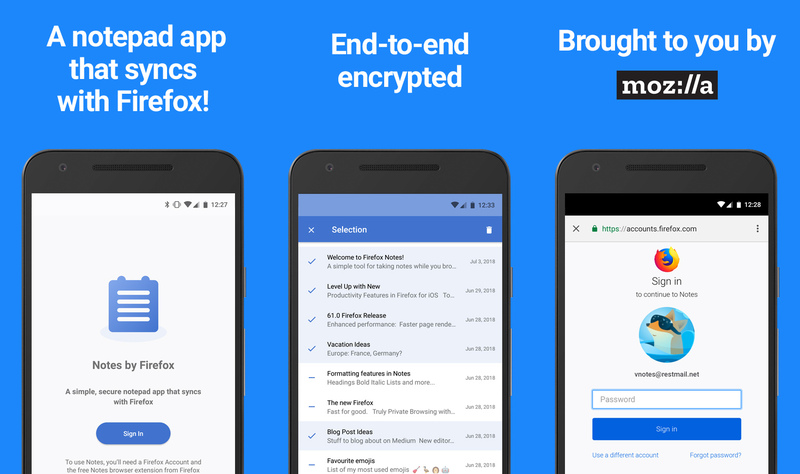 Mozilla's current catalog of Android apps consists of browsers, but there's something new today. Mozilla has a note-taking app called Notes by Firefox. It's encrypted and syncs automatically with Firefox on your desktop. Don't expect a lot of fancy features, though. 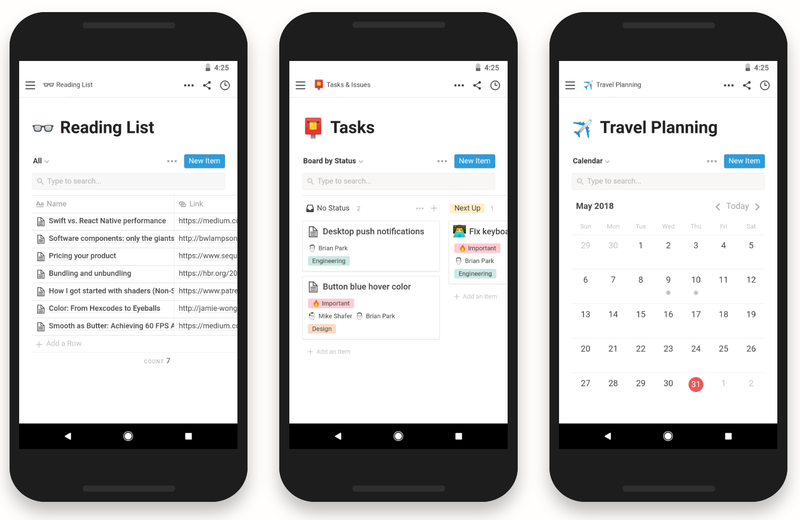 Popular productivity app Notion is finally available on Android. 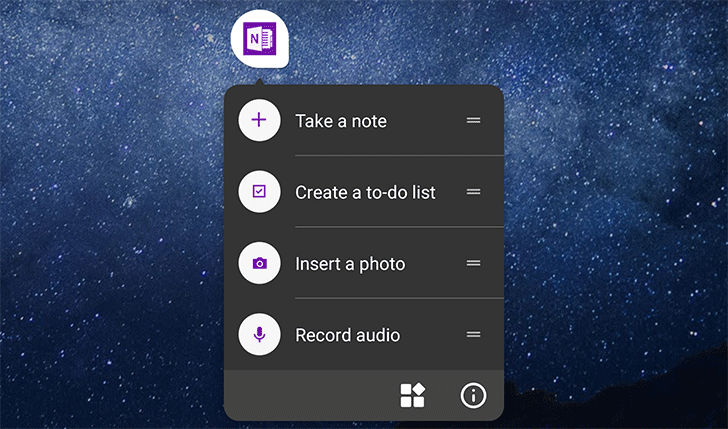 The service makes it easier to organize your life with everything from notes to to-do lists, and its support for all major platforms lets you access your data from almost anywhere. Its beautifully clean design is also a great selling point. 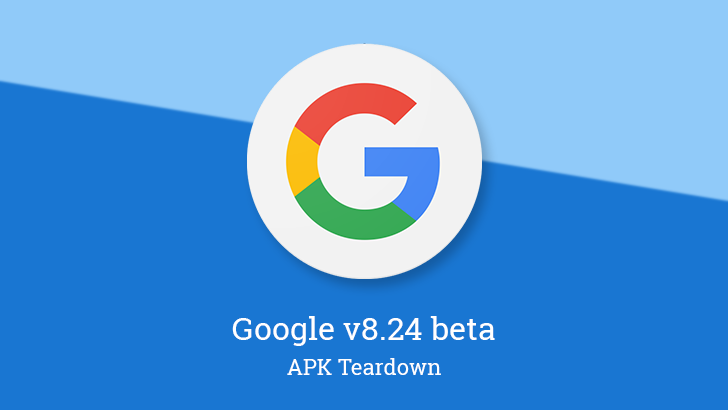 Google began rolling out a more-beta-than-usual update to its search app a couple days ago. Despite following the rush of I/O announcements, it doesn't look like this version brings any new features to users. However, like almost every update, it comes with an assortment of clues about upcoming changes. 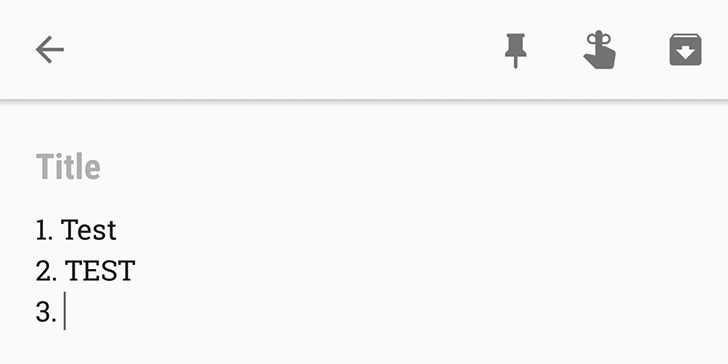 A few days ago, Google Keep 3.4.901 rolled out and the only change we spotted were 4 new colors for notes. However, the official changelog was released yesterday and it contained another interesting tidbit: auto-numbered lists in text notes.